Fibrous foods have been given prominence for long now considering their help in improving bowel movement. Fibers are the type of food that your body cant breakdown to derive energy out of it and passes smoothly through your stomach, intestine and the colon in the end. There are 2 types of fibers that we consume which is soluble fiber and insoluble fiber. The soluble fiber is the one that dissolves in water and is found in foods like citrus fruits, oats, peas etc. Soluble fiber is helpful in maintaining cholesterol and glucose levels. The insoluble fiber on the other hand promotes easier bowel movement. This type of fiber increases the bulk of the stool which is great help for people suffering from constipation issues. One of the major benefits of eating a high fibrous diet is the normalizing of bowel movement. Another noteworthy benefit of a high fiber quantity in your diet is the help in maintaining good colon health. A high fiber diet is linked to reduce the risk of hemorrhoids and the formation of small pouches in your colon. Fibers also help in controlling blood sugar levels. With people suffering from diabetes, soluble fiber can slow down the absorption of sugar in the blood thereby reducing the spike in blood sugar levels. A high fiber diet has also shown to provide some relief from Irritable Bowel Syndrome. IBS is one of the most common diseases prevalent today, Fiber, particularly psyllium husk is shown to remove or throw out yeast and fungus out of the system which prevents it from being excreted from your skin giving rise to acne and rashes. Fibers also help you stay full for a longer time which helps in maintaining a healthy weight as the amount of calories consumed goes down considerably. 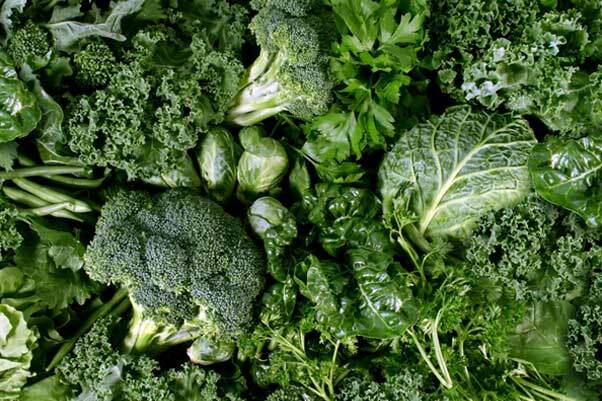 Some of the good sources of fibers are the roots and tubers, berries, broccoli, chia seeds, flax seeds etc. Fruits with low sugar and high fiber content added are a great way to add up to your fiber content.